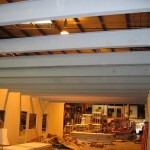 In situations where your interior space is maximized you can do what Amtrak did with their new maintenance building. 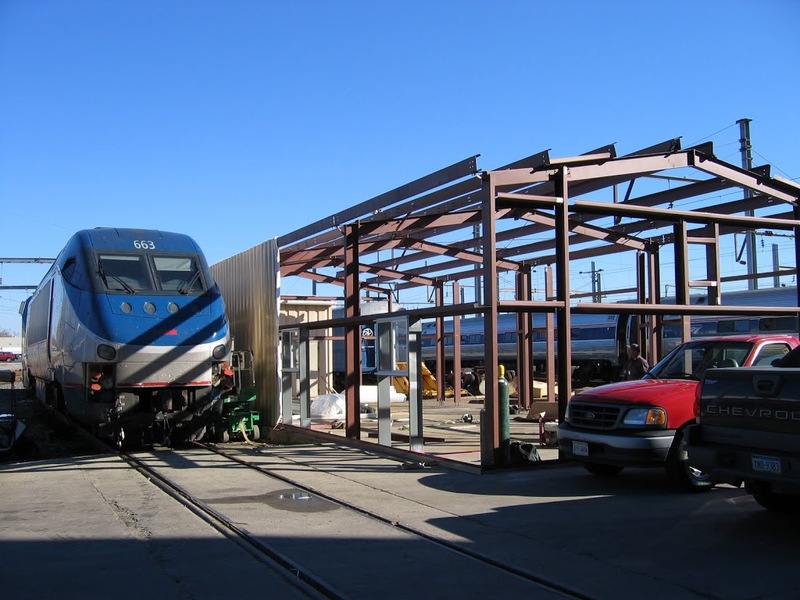 IBS developed a plan to build their badly needed maintenance shop on a un-utilized area of land between the rail tracks. IBS designed the project from the foundation up and erected a pre-engineered metal building to house the expanding department. 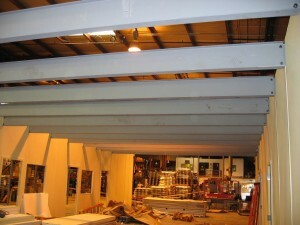 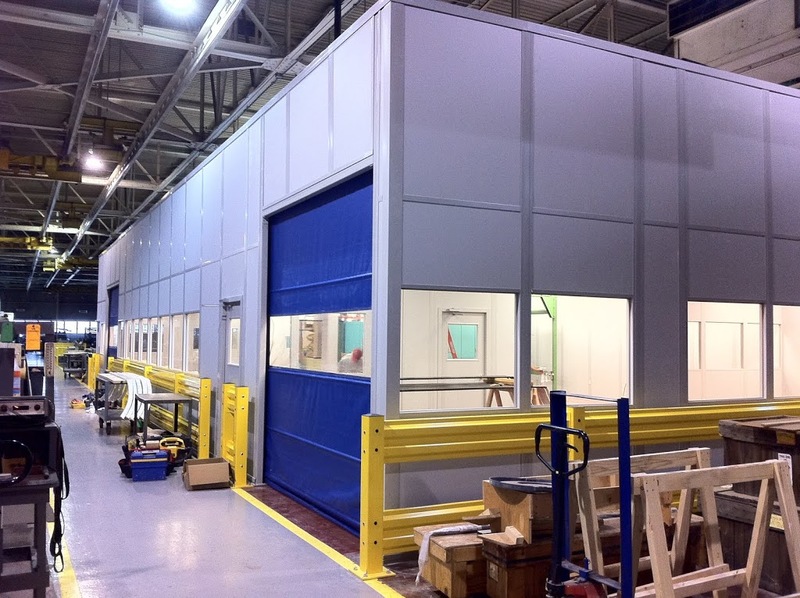 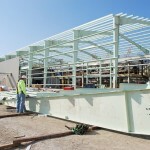 The metal building was extremely cost effective and quick compared to the conventional construction methods.